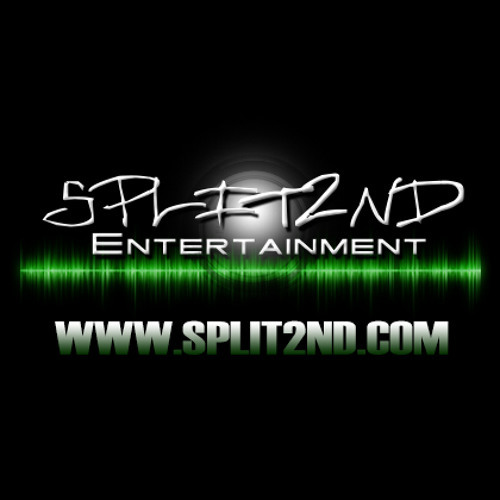 Split2nd Entertainment, home to great music & inspirational video production, talented producers, DJ’s, and very creative singers & songwriters. This is a company that was built on great music and quality first. From EDM, R&B, Hip-hop & Reggae, we have a passion and love for all genres. Split2nd specializes in Music Recording, Production, Videos & Commercials, Graphic Design, Photo-shoots, CD Duplication and Event Production. We accomplish goals based on what our guests wish to achieve, and we do it with pride at Split2nd. Our team is dedicated to music and its development like no one else. Come see for yourself.